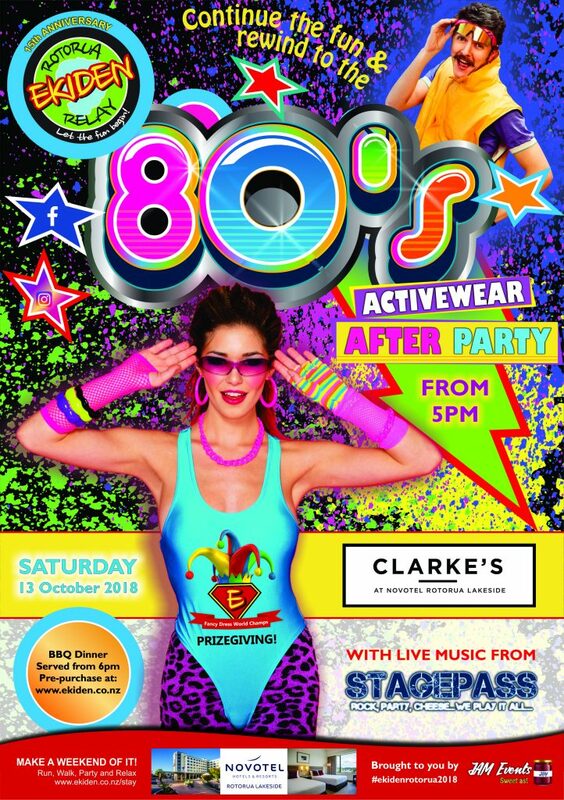 Clarkes Bar & Courtyard, Novotel Rotorua Lakeside. Dinner tickets must be paid for by Thursday 10th October. Subject to availability, a limited number of tickets may be purchased from Clarke’s Bar on Saturday, on a “first come, first served basis”. Book now to avoid disappointment.